Do you want to find Ford dealerships in Milwaukee that have a large and diverse inventory of used cars for sale? Then you should come to the Milwaukee Ford dealers at Ewald’s Venus Ford. Ewald’s Venus Ford is known for having a wide selection of used cars for sale at Ford dealerships in Milwaukee. You are sure to find the Ford dealerships near me with the used cars for sale you have been looking for in Wisconsin. At the Ford dealership near me of Ewald’s Venus Ford, we understand that finding used cars at Milwaukee Ford dealers can seem like a never-ending task. Which is why, here at Ewald’s Ford dealerships in Milwaukee, we have a team of people who are happy to answer questions about the used cars for sale near me. When you shop at Ewald’s Ford dealerships in Milwaukee, we want you to happily drive away with a smile. That is why we take the time to get to know you and your needs at Ewald’s Venus Ford. In order to know just what it is you are looking for when it comes to finding used cars in Milwaukee. 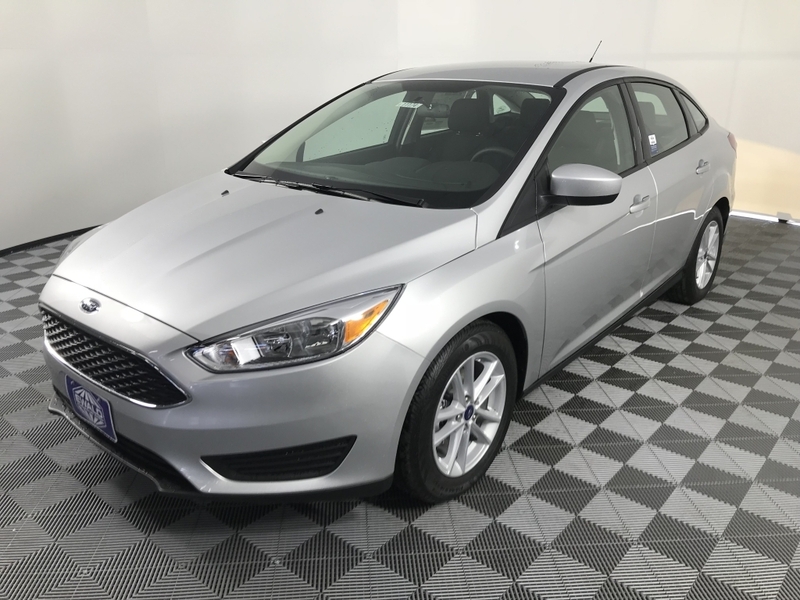 Like the used 2018 Ford Focus SE for sale. This used Ford car for sale near you boasts many great features and options. Like a Ford SYNC, a rear backup camera, power windows, and more. Such as steering wheel controls and XM/Sirius satellite radio. This Ford car for sale will be a pleasure to drive and own. This used Ford car for sale near you can offer you plenty of fuel economy to enjoy while out on the open roads of Wisconsin as well. 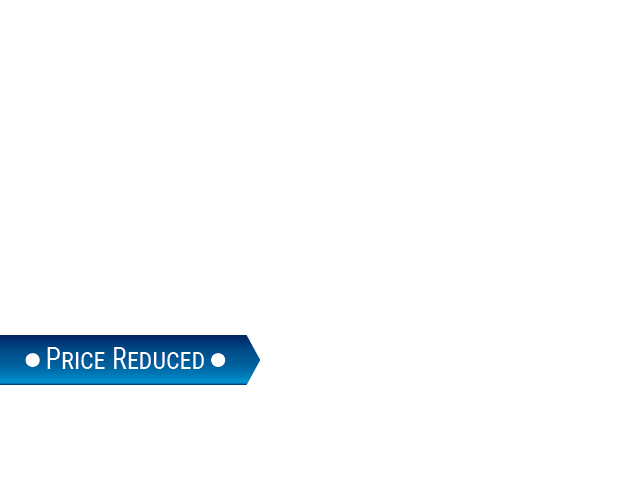 This used Ford Focus gets an astounding gas mileage of up to to 40 miles per gallon on the highway. This used Ford car near me also has outstanding safety features. Which includes electronic stability control, ABS and driveline traction control, and more. Including curtain 1st And 2nd row airbags, low tire pressure warning, and driver knee airbag. For comfort and convenience, you just can’t beat this used Ford car for sale. So stop by Ewald’s Ford dealership near Milwaukee and take this used car for a drive today! This used Ford Focus for sale is ready to take on your driving needs. Whether going to and from work, running errands, or picking up the kids from school or practice, this used Ford car in Wisconsin is up for the task. If this used Ford Focus for sale isn’t the car for you, check out one of the many other used cars in Wisconsin. Visit Ewald’s Venus Ford dealership near Milwaukee located at 2727 E Layton Ave. Cudahy, WI 53110. Or give us to schedule an appointment by dialing (414) 236-7442. Whether you are looking for used cars in Wisconsin at Ford dealerships in Milwaukee like the used Ford Focus or another type of used car, you are sure to find just what you are looking for here at Ewald's Venus Ford. Come and find your next car for sale near me at our Venus Ford dealership near Milwaukee WI today.